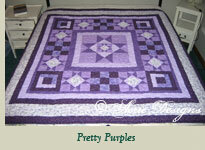 Need a special quilt for a special someone? 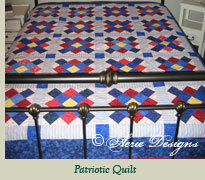 We specialize in custom quilts made to order. Choose your size, colors, theme, etc. Traditional or modern quilt patterns. We can do it! Contact us today to get your custom quilt on our schedule!